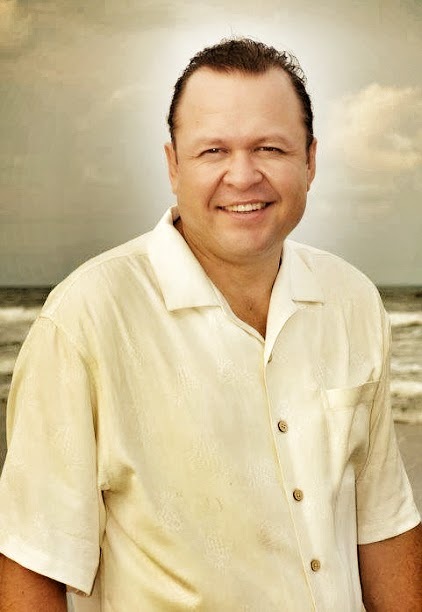 I recently attended a Scaled Agile Training as well as I have been listening to CD’s by Orrin Woodward. A common theme was this idea of PDCA. PDCA was made popular by Edward Demming. His lean thinking has had a huge impact on the world. 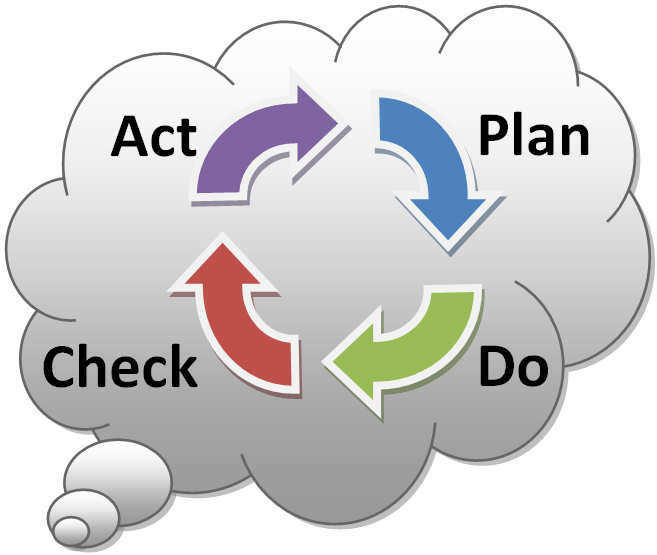 How can you apply PDCA to product management? No matter what you’re doing, have a plan. Whether you’re planning a party, your next career move, or your vacation, it’s important to have a plan. Execute your plan. No matter what it is, follow the decisions you made earlier. Your actions speak louder than words. Be a doer. Most people plan and do, but do not check and adjust. Reflect on your plan and its results. If you take time to reflect, you will notice areas that need to be improved. Continuos improvement each and every day is what makes the difference. Now that you learned from checking your results, update your plan and your actions. This principle is powerful. Once you grasp the concept and you’ll see many opportunities to apply PDCA. You are on the road to continuous improvement. After living in China, I realized that American’s tend to be too impatient to take the time for continuos improvement. Instead, we tend to focus more on instant gratification. Once you understand this principle and begin to apply it to other areas of your life, you will begin to see better results. PDCA can apply to just about everything. If you reflect on the actions you take each day, it will provide you with the feedback that will enable you to achieve success far beyond your imagination. I have by no means achieved the ultimate success that is possible for me. When I graduated from high school, I felt good about being in the top 10 of my class of 28 students. I went on to college and got a job, but my learning never stopped. With each new position, I became a better team player, a product manager, and a leader. I am where I am today because of continuous improvement and PDCA. If you study for 30 minutes a day on any subject, you can become an expert in as little as 5 years. If you apply PDCA to your life, you can accelerate that learning. If you have a plan, dedicate time to it and apply the principle of PDCA, you can become an expert in any field. Are you willing to invest in yourself and use PDCA to get paid like an expert?